Pagan was started by Trevor Reekie in 1985 as a division of the Larry Parr owned Mirage Films. Reekie came from Glyn Tucker’s Reaction Records, where he’d successfully worked as label manager since 1981. The original intention of the label was as an outlet for the soundtracks created by Mirage’s productions, but Reekie quickly turned the label into the innovative indie powerhouse it became as he signed and nurtured a litany of acts who would dominate New Zealand’s pop music landscape in the next decade and a half. The first release was Shona Laing’s ‘America’, which was followed by singles from Prince Tui Teka (‘Out In The Cold’ from the movie Came a Hot Friday), Chrome Safari and Wentworth Brewster (the unexpected No.19 hit ‘Welcome To The Club’) among others. However it was the third single from Laing, ‘Glad I’m Not A Kennedy’ in early 1986, which established the label. It took a while as New Zealand commercial radio ignored the release but Reekie’s determination won through and a remix at the end of that year saw it peak at No.2 in New Zealand and No.6 in Australia. In the USA it was a minor hit but established Laing. In 1986 Pagan signed Ardijah who had two quick hits, ‘Your Love Is Blind’ and ‘Give Me Your Number’ before they departed to WEA, a sequence which would become familiar to Pagan as acts Reekie discovered were poached by multi-nationals. Amongst those were Strawpeople, Bic Runga, Pluto and Shona Laing, while Shihad and The Hallelujah Picassos went to Wildside, although in several cases Pagan were happy to pass on an act that required attention that Pagan were unable to give them. Pagan had its hands full: A string of left-field No.1 hits in the last half of the 1980s and long term deals with Greg Johnson, Paul Ubana Jones and The Warratahs meant that the label was stretching its always limited resources. In 1988 Mirage Films went out of business and Reekie purchased Pagan from the receivers, bringing his partner Sheryl Morris into the business to assist in promotion to media and retail. When Morris and Reekie split Reekie ran the label on his own until 1997, when Tim Moon bought into the label. 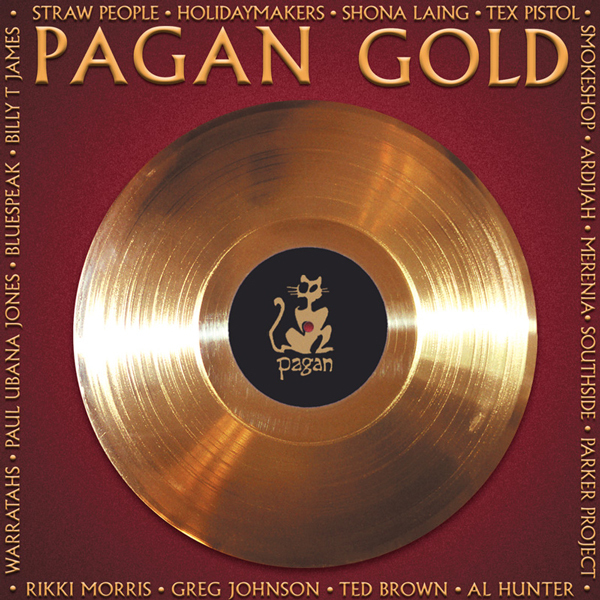 Each single was the result of enormous amounts of work, none were from established solo artists, and the result was that Pagan was the most successful New Zealand-owned singles label of the time. Greg Johnson, The Warratahs and Paul Ubana Jones all sold strong numbers of their successive album releases into the late 90s, with The Warratahs establishing themselves as one of the biggest live draws in the country, selling over 50,000 albums. In the 1990s the label signed Smokeshop, Let’s Planet, Death Ray Café and The Nixons before setting up the Antenna sub-label in 1996, where most of their activity would be centred thereafter and the success continued. The Antenna label album Buddhafinger (2000) by Tadpole was a massive seller, reaching No.2 on the NZ Albums Chart and was certified double-platinum, selling over 30,000 units. 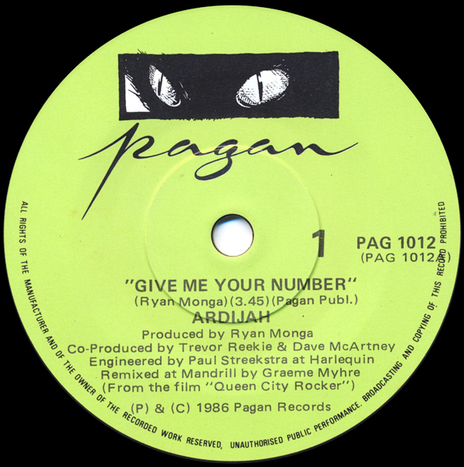 Pagan was distributed by RCA, then Virgin and finally EMI. The catalogue is mostly available via digital.